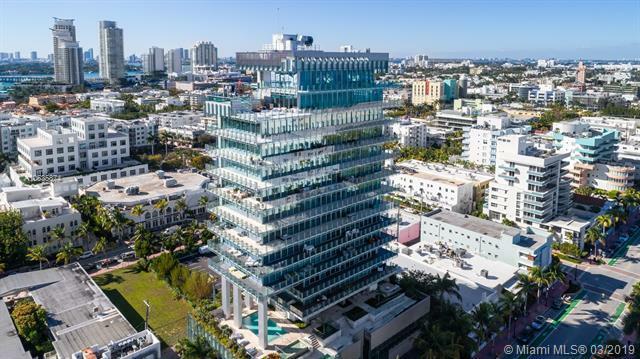 This pied-a-terre in the sky at GLASS is perfectly situated on Ocean Drive in Miami Beachs South-of-Fifth neighborhood. Completed in 2015, architect Rene Gonzalez combined the elements of sea, sand, and sky in the ethereal architecture of the building. 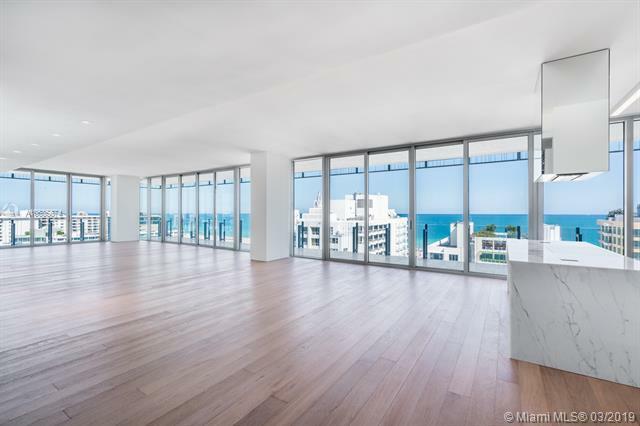 The full-floor 3-bed, 3.5-bath property has 10-ft ceilings, white oak floors, and an exquisite Gaggenau kitchen. The grand living room was crafted for entertaining, while the luxurious master suite has an opulent bath and custom Ornare closets. 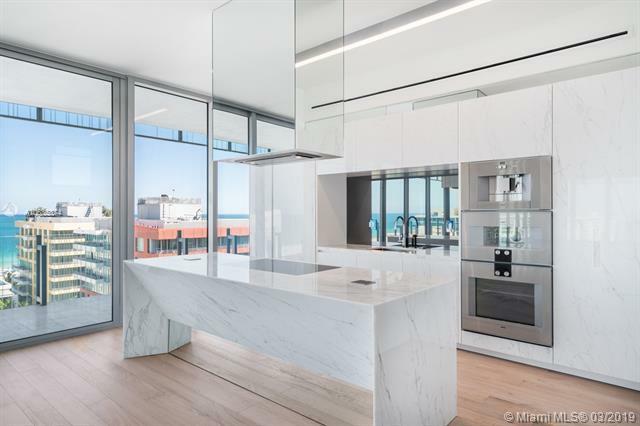 An expansive wrap-around terrace offers unobstructed and protected views of downtown Miami, the bay, and the ocean. 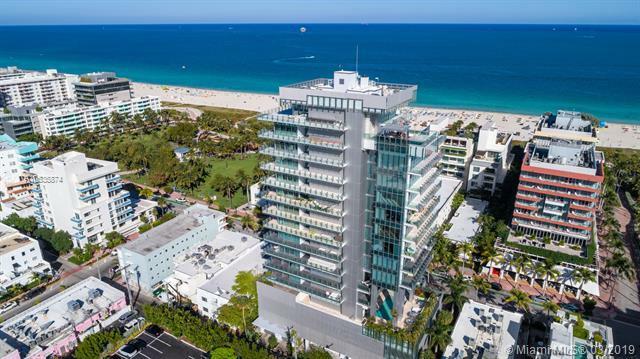 Luxury amenities include a pool, gym, beach service, doorman, valet, concierge, butler services, and a reserved and attended beach area.